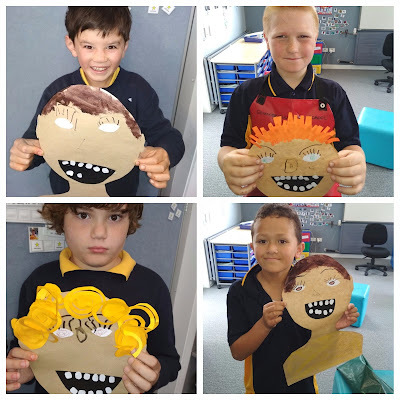 This term we are learning about healthy food and how to categorize food into groups. 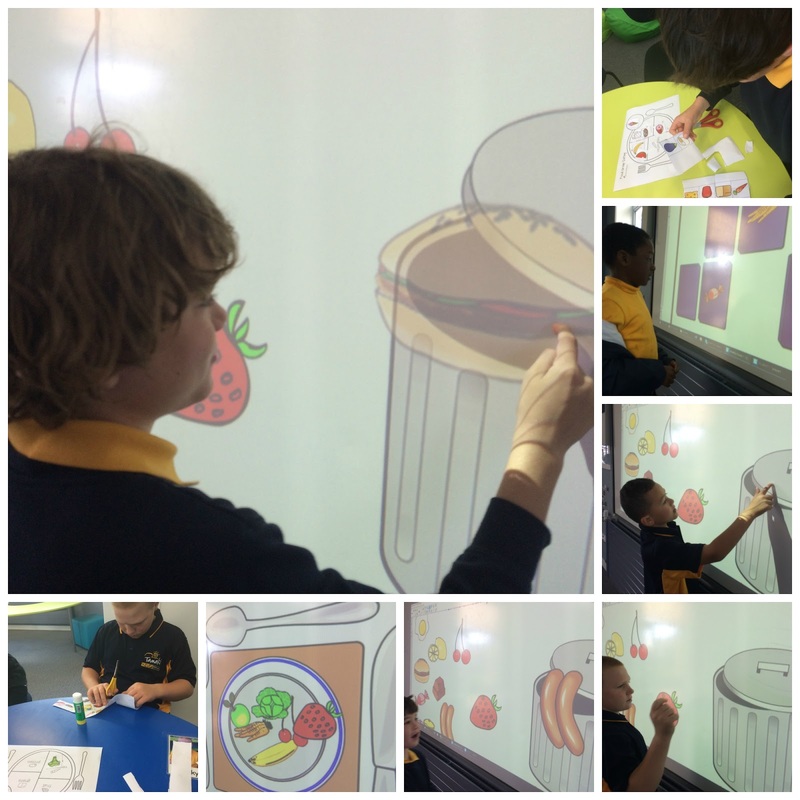 This week we sorted different food items into fruit, vegetables, dairy, grains and protein. Based on the programme "My Healthy Plate" we chose food items that we like to eat and made a plate by sorting items into the above groups. We are able to identify food that is good for us!